Two Jesuit priests encounter persecution when they travel to Japan in the 17th century to spread Christianity and to locate their mentor. Not a perfect film, but fascinating. 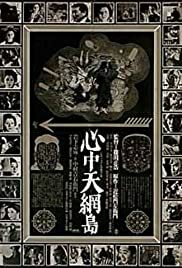 Anyone interested in truly original cinema should see it for the elements of bunraku (Japanese puppetry)used in the film.